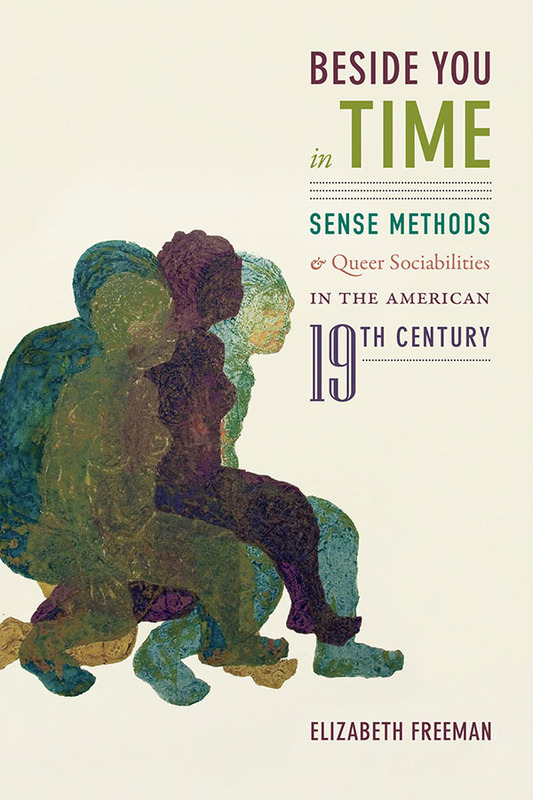 In Beside You in Time Elizabeth Freeman expands bipolitical and queer theory by outlining a temporal view of the long nineteenth century. 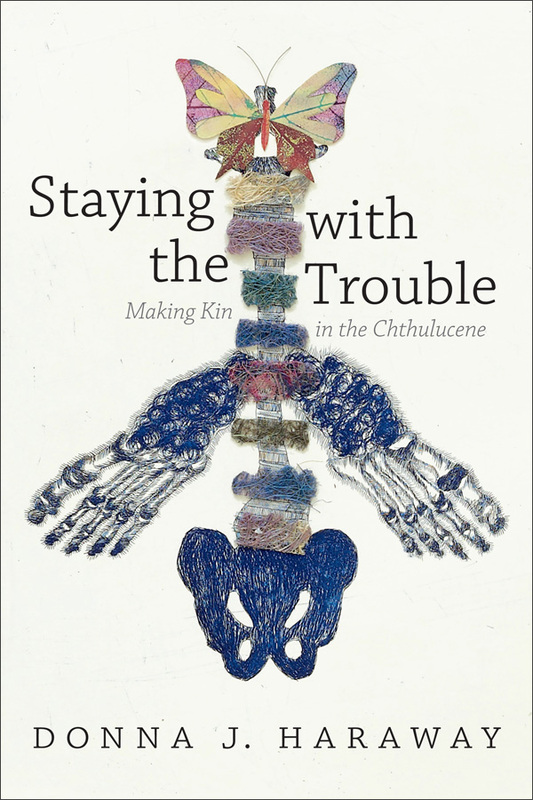 Drawing on Foucauldian notions of discipline as a regime that yoked the human body to time, Freeman shows how time became a social and sensory means by which people assembled into groups in ways that resisted disciplinary forces. 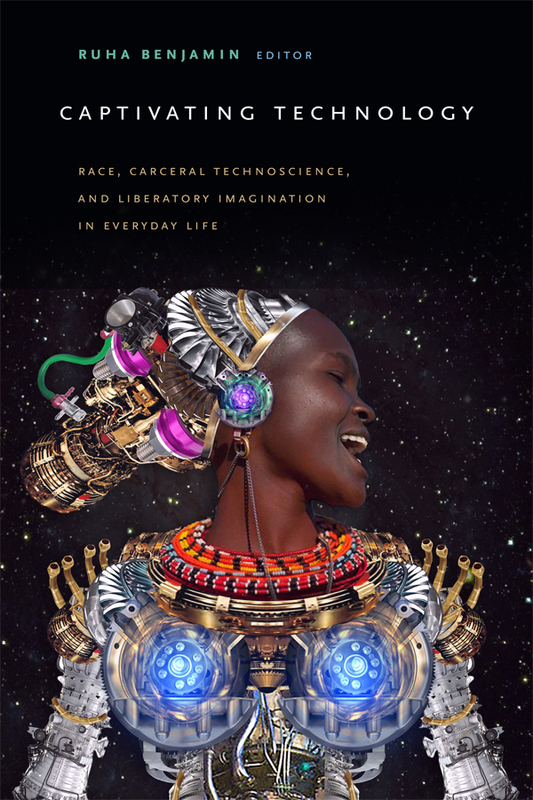 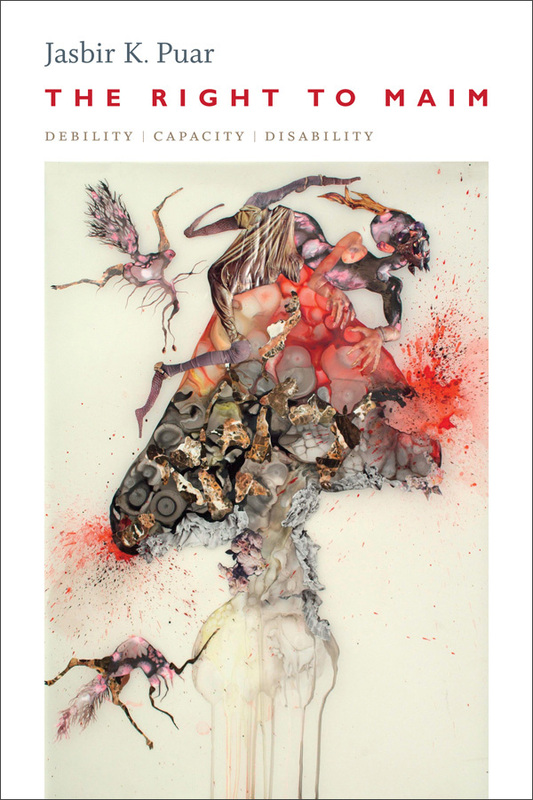 She tracks temporalized bodies across many entangled regimes—religion, secularity, race, historiography, health, and sexuality—and examines how those bodies act in relation to those regimes. 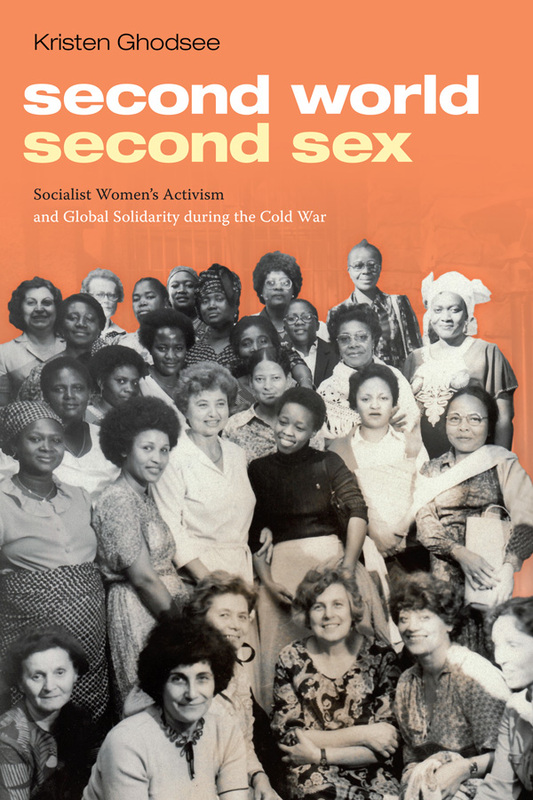 In analyses of the use of rhythmic dance by the Shakers; African-American slave narratives; literature by Mark Twain, Pauline Hopkins, Herman Melville, and others; and how Catholic sacraments conjoined people across historical boundaries, Freeman makes the case for the body as an instrument of what she calls queer hypersociality. 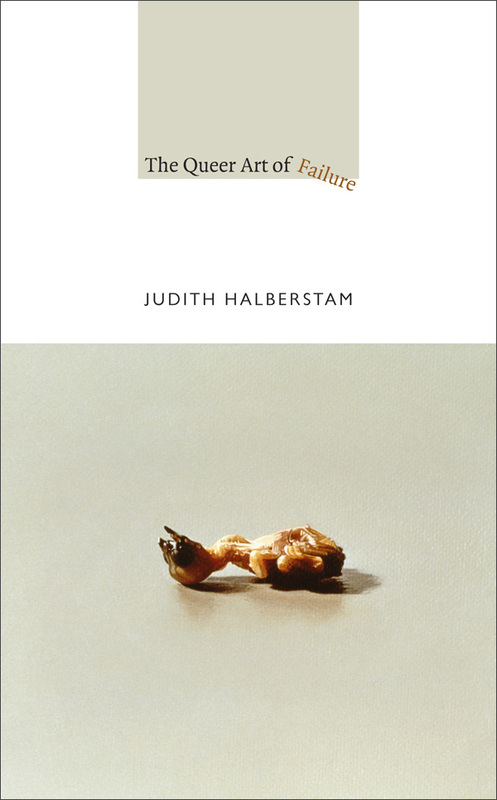 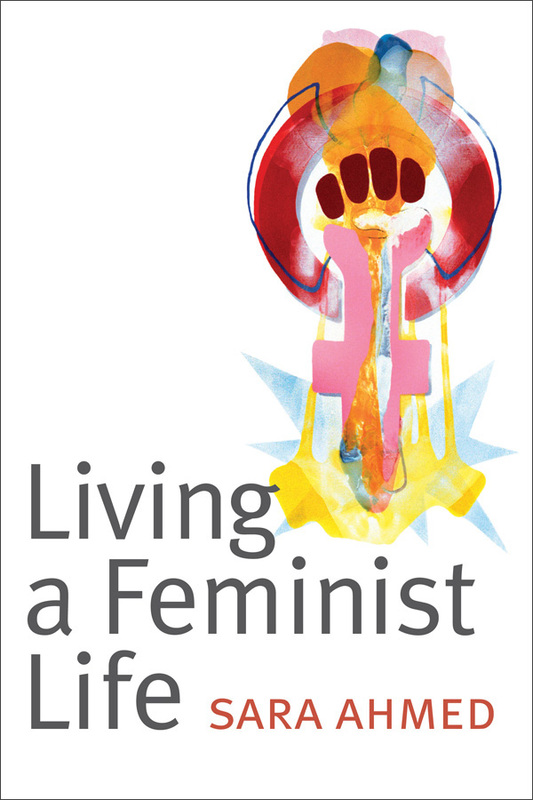 As a mode of being in which bodies are connected to others and their histories across and throughout time, queer hypersociality, Freeman contends, provides the means for subjugated bodies to escape disciplinary regimes of time and to create new social worlds. 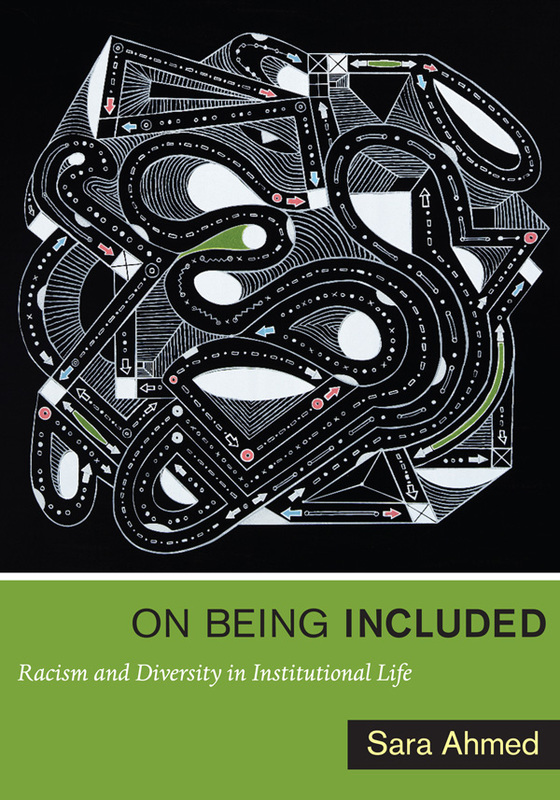 Elizabeth Freeman is Professor of English at the University of California, Davis, and the author of Time Binds: Queer Temporalities, Queer Histories and The Wedding Complex: Forms of Belonging in Modern American Culture, both also published by Duke University Press.